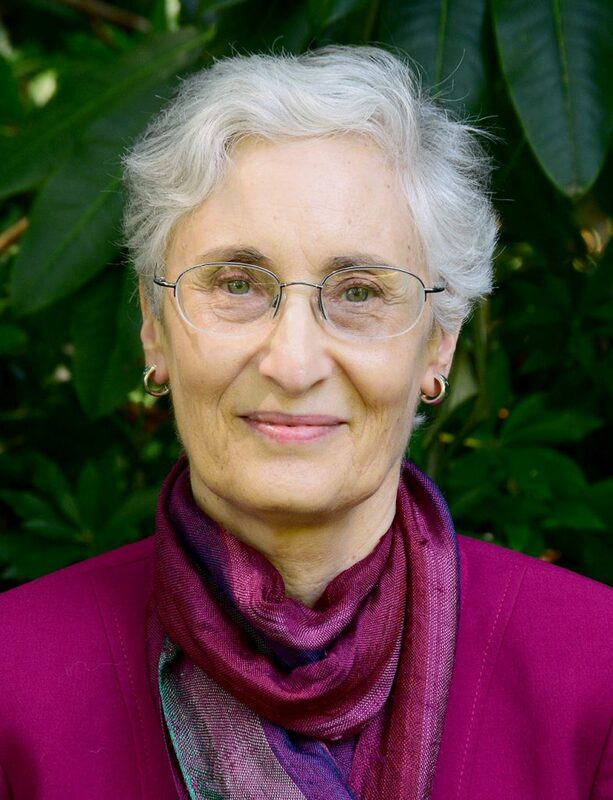 Professor Naomi Sokoloff teaches Hebrew and modern Jewish literature in the Department of Near Eastern Languages and Civilization and The Department of Comparative Literature, Cinema and Media at UW. Her research interests cover a range of modern Jewish writing, with special focus on the representation of childhood in narrative, on Holocaust studies, and on feminist criticism. Her publications include Imagining the Child in Modern Jewish Fiction (Johns Hopkins University Press, 1992) and a number of edited volumes: Gender and Text in Modern Hebrew and Yiddish Literature (The Jewish Theological Seminary of America, 1992); Infant Tongues: The Voice of the Child in Literature (Wayne State University Press, 1994); Israel and America: Cross Cultural Encounters and the Literary Imagination (a special issue of the journal Shofar, 1998); Traditions and Transitions in Israel Studies: Books on Israel, Vol. VI (SUNY Press , 2002); The Jewish Presence in Children’s Literature (a special issue of The Lion and the Unicorn, Johns Hopkins University Press, 2003); and “Boundaries of Jewish Identity”, edited with Susan A. Glenn (UW Press, 2010). She has served on the editorial boards of Prooftexts, Shofar, and Hebrew Studies. Her most recent book is What We Talk About When We Talk About Hebrew (And What it Means to Americans), co-edited with Nancy E. Berg, appearing in 2018 from UW Press. Read about the latest in Hebrew and Israeli art and culture, and learn more about Modern Hebrew course offerings, on Naomi Sokoloff’s Modern Hebrew page.